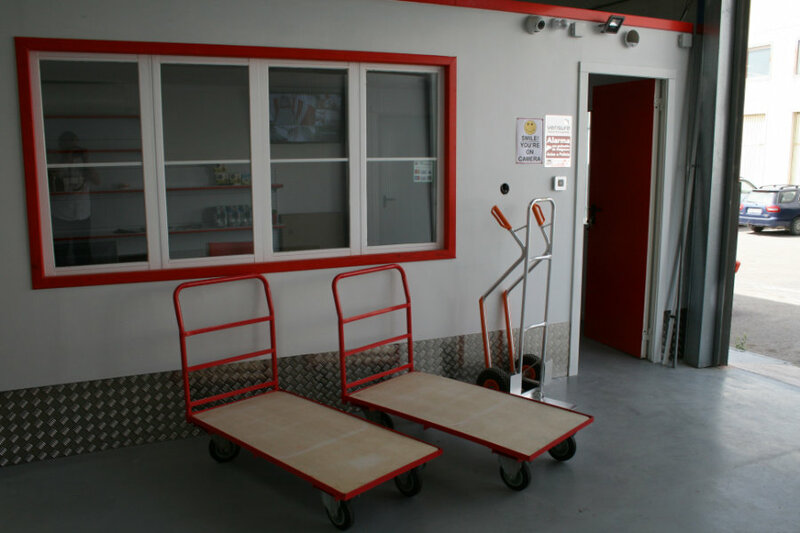 Manilva is our flagship store and offers over 200 self-contained storage units of different sizes. 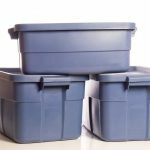 When do you want to store? 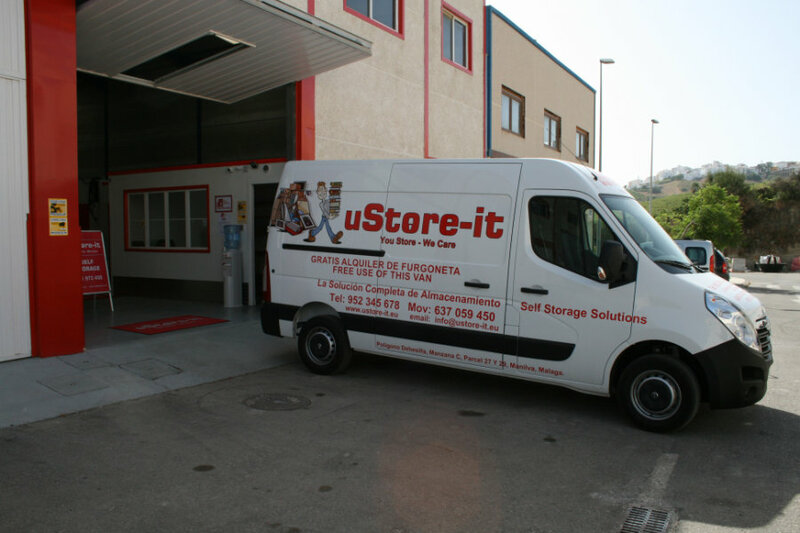 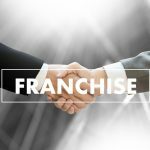 uStore-it offers 200 unique, flexible and affordable self storage solutions on the Costa del Sol.